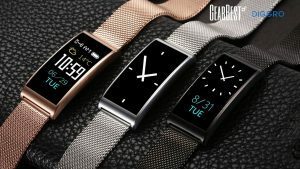 3ptechies » Reviews » Gadgets Review » Diggro X3 Smart Bracelet Review: the best Under $30 Health Gadget? In these recent times, smart devices, mobile gadgets, and portable mobile accessories are becoming very popular. There’s hardly a household without one or two of such portable gadgets. 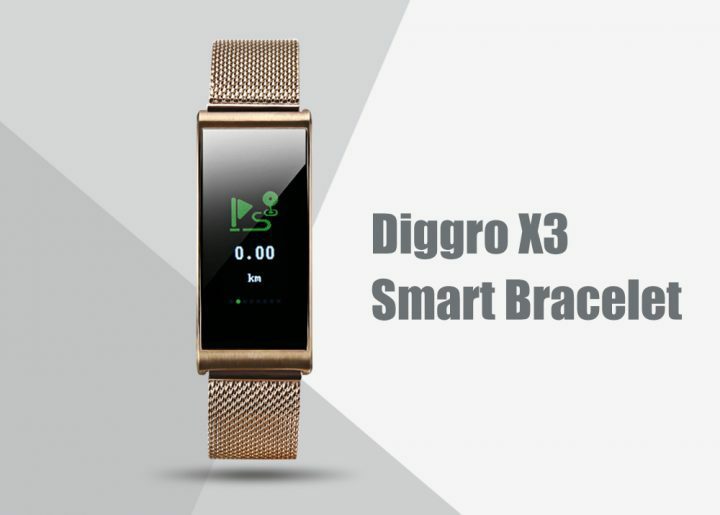 Diggro X3 Smart Bracelet is one of such modern gadgets. 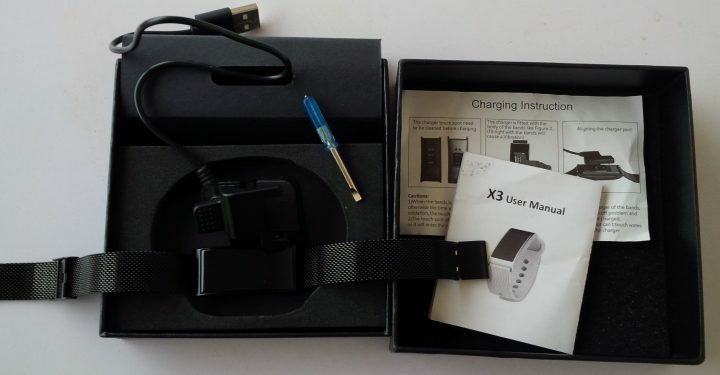 In this post, I am going to share Diggro X3 Smart Bracelet Review and my honest experience with this tiny waterproofed gadget. Diggro X3 Price and where to Buy? Diggro X3 Waterproof Smart Bracelet is a Bluetooth 4.0 digital health tracking gadget that keeps track of your daily activities; telling how healthy/unhealthy those activities are. It is a premium sport watch with sleek, sturdy, lightweight, and 0.96 – inch TFT IPS Color display. 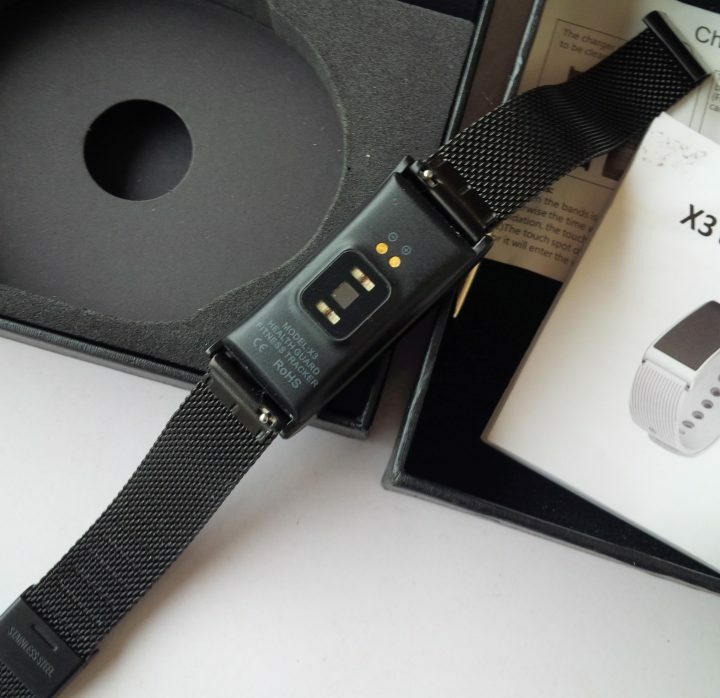 Apart from the screen display and touchscreen capability of Diggro X3 bracelet, you can sync it with your smartphone for seamless communication and more detailed health tracking. Connecting Diggro X3 Waterproof Smart Bracelet to your smartphone shows you more details about what you see on the miniature LCD screen that comes with the gadget. 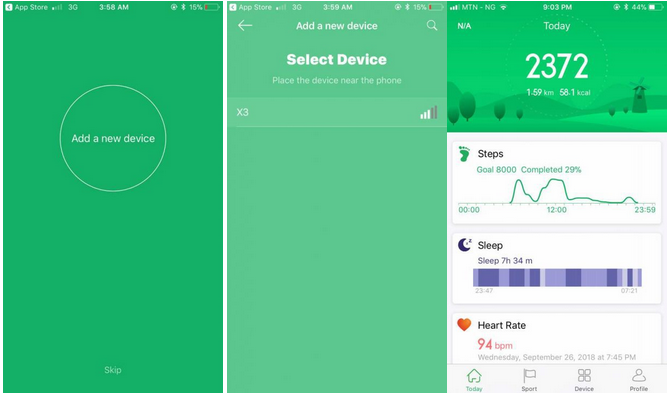 In practice, Diggro X3 smart bracelet lets you check your blood pressure, heartbeat rate, sleeping performances, sporting activities, and day to day health monitoring. Also, it calculates the total number of steps you’ve taken in a day and how much calories you’ve burned as a result. The device itself, the charger, and a flat head screwdriver. Compatible with smartphones running on iOS 8.0 or later, Android 4.4 or later. Give more details on the result you see on the bracelet’s screen. Find device, GPS tracking, and etc. 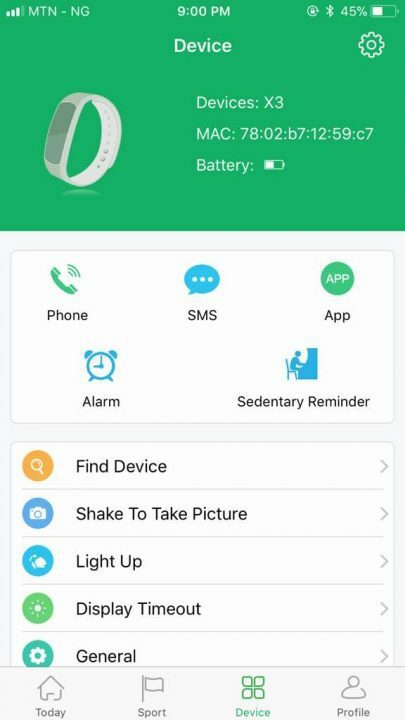 Okay, let’s discuss the features of Diggro X3 Waterproof Smart Bracelet, their description, how they work, and how to use them without hassles. Just as the name sounds, this feature allows you to know the rate of your heart beat. 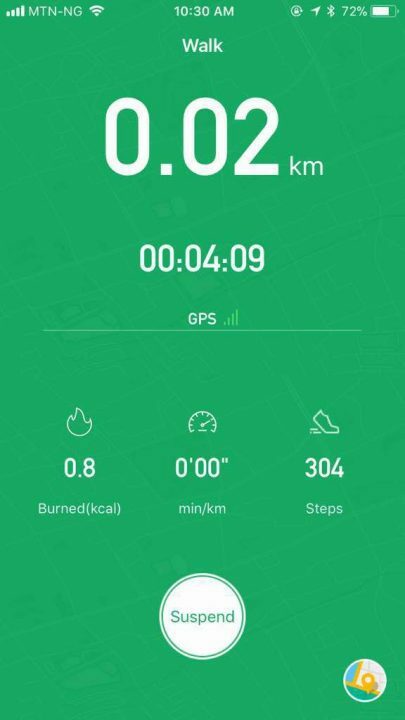 To use this feature, simply launch the app and on the main (first) interface, click on Heart Rate. Select either single or continuous: on single mode, the bracelet detects your heartbeat rate at the moment and shows you the average BPM. While on continuous mode, it continuously scans your heart beat rate, until you stop it manually. 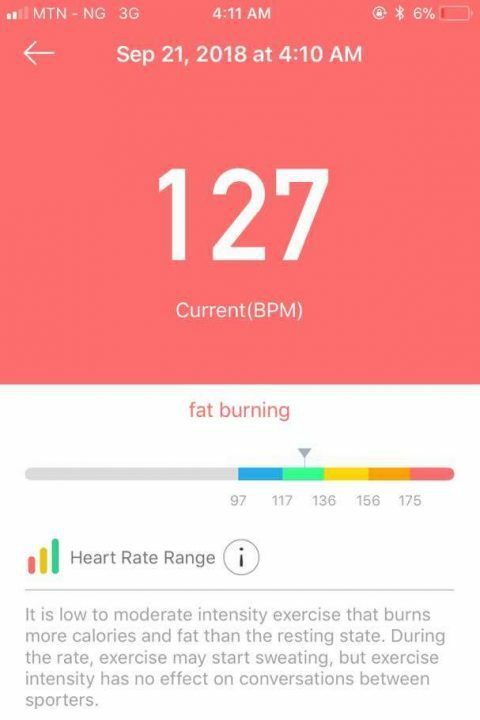 Also, when on continuous scanning mode, you’ll be seeing your heart rate in real-time on your smartphone screen. This feature allows one to check their current blood pressure level. It is very important you check your BP level often and on. 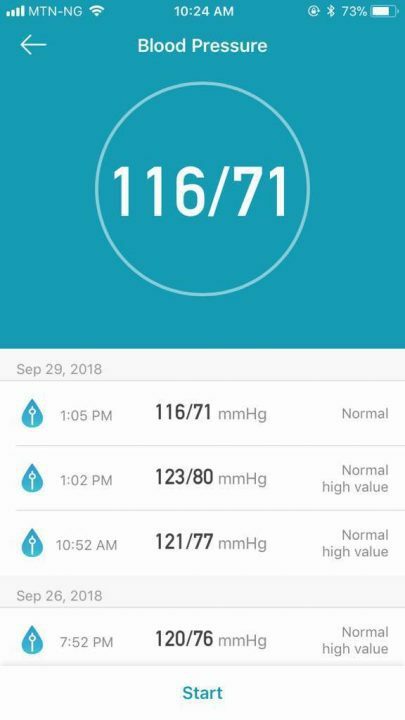 The steps to do this is almost the same as the one above; open the app and click on Blood Pressure, then click on START. Wait for a while for the bracelet to scan and detect your blood pressure level, the result will appear on your smartphone screen immediately after the scanning job is completed. This feature is automatic, it activates when you’re asleep and it calculates the number of hours you sleep per day. With this, you’ll be able to know if you’re sleeping right or abnormal. 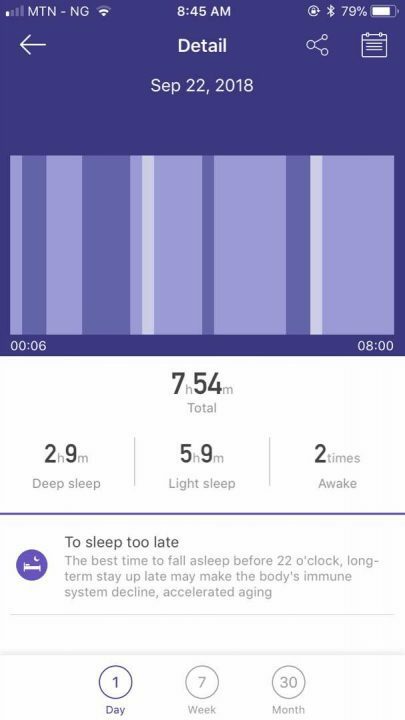 There are both deep and light sleep indicators to help your health tracking needs. Some people may not consider this feature to be useful but it is actually very useful. With it, you’ll get to know how many steps you take each time you go out. 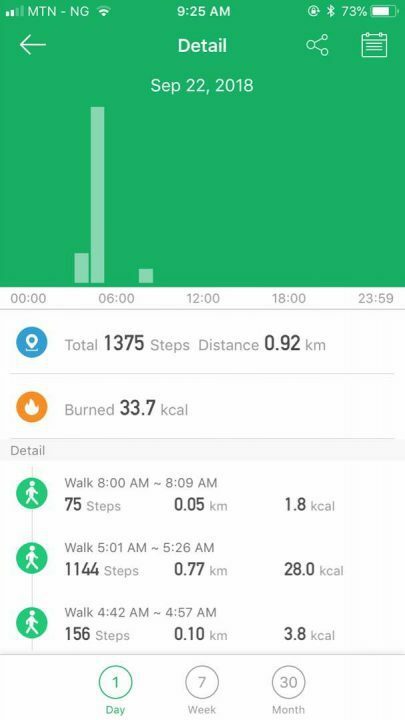 It further tells you the number of calories you have burnt by the number of steps you took and also, you’ll see the total distance you covered. This feature starts automatically when you start walking, and syncs seamlessly with your Diggro X3 smart device and smartphone. The name itself has explained everything. Diggro X3 uses this feature to watch your sporting activities such as swimming, running, and skipping. And then provides you with a detailed progress report. There are other useful features of glory fit mobile app. They all adds up to give you the smartest and latest digital wearable experience. Phone: This allows you to synchronize your smartphone with the bracelet. Whenever your phone is ringing, the bracelet will keep vibrating on your arm. You can reset the data/stats of this bracelet from the “Device Options” tab available on the Glory Fit app. This can be considered if you got a new one and choose to pass on the old one to someone else. Surprisingly, Diggro X3 Waterproof Smart Bracelet is sold for $27.57 only and also ships free to most countries. It is sold on Gearbest and can be paid for via Paypal, credit card, webmoney and etc. Here are the steps to set up your new Diggro X3 waterproof smart wristband. While the user manual is detailed enough for users of all knowledge level, some may need a little holding of the hand. 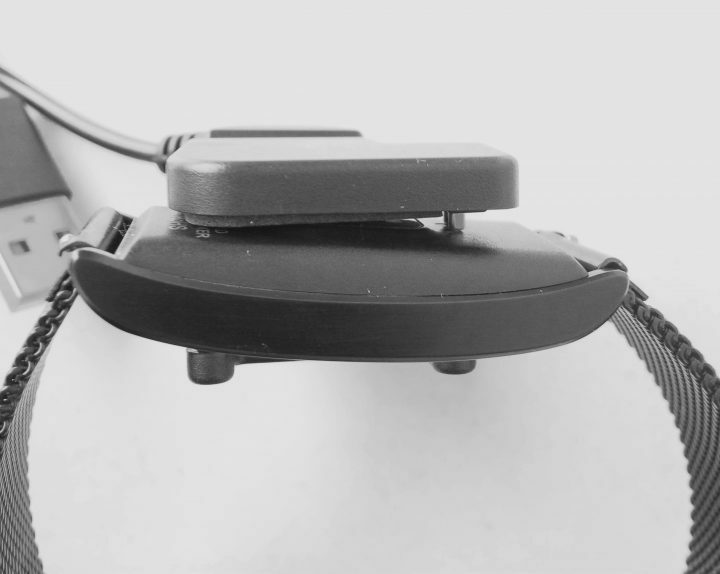 For first use, unbox the device package carefully, remove the cellophane insulation on the rear side of the gadget, and then follow after the screenshot below to connect your device charger properly. Wait until you notice the strong vibration to indicate that the device charger is properly connected. Allow it to charge for at least 2 hours. Remove charger and install the Glory fit smartphone application from your mobile app store (iOS App Store or Google Play Store). After Installing the Mobile App? Launch the Glory Fit Mobile App. Indicate your gender (male or female). Indicate your age or birth year. The last and final step is to – Search for the smart wristband (X3) by clicking on “Add a new device“. Pick X3 from the detected Bluetooth devices and click on it to complete the device pairing. Select your goal and start enjoying all the features of Diggro X3 Waterproof Smart Bracelet. Well, my being a big fan of smart bracelets and wearable gadgets is no longer a secret. This is evident on how much time I do spend with my smart wearables. To me, Diggro X3 Waterproof Smart Bracelet is a good buy for less than $30. The features Vs price makes it a great asset for the price it’s been sold. So far, the only thing that fell short or haven’t worked fine for me is the Weather feature. It keeps on saying – “failed to locate the city” no matter what distance I travel away from home. While this is not a big deal for me, it could be for some one else that relies on such feature for their day-to-day tasks. I can’t tell if it works fine in some other cities, but so far, I haven’t had any success with it. The battery life, charging speed, and overall performance has been very impressive. I even went a step further to compare the blood pressure monitoring result with a clinical one, and the difference was hardly noticeable. All in all, it is a solid health tracking gadget with great value for money. I’ll easily recommend it to anyone that needs a functional sport watch, smart bracelet and/or a health tracking gadget with great battery life. Think this is a good deal for less than $30? Share your views with us below.